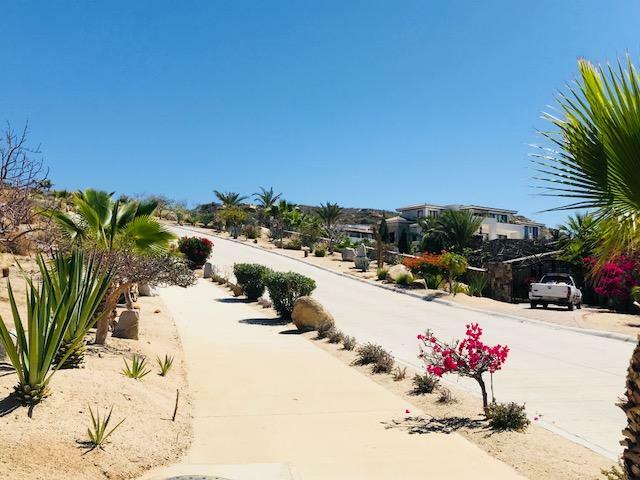 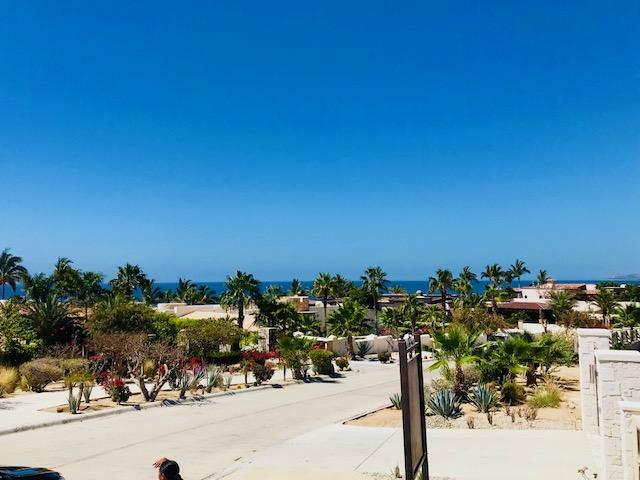 Puerto Los Cabos second row lot – HOT DEAL! 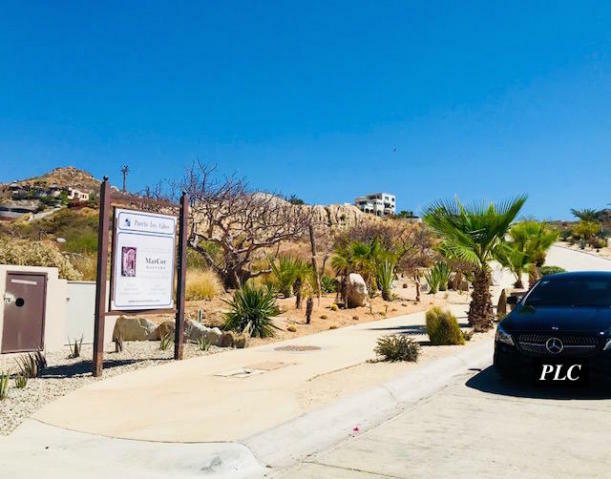 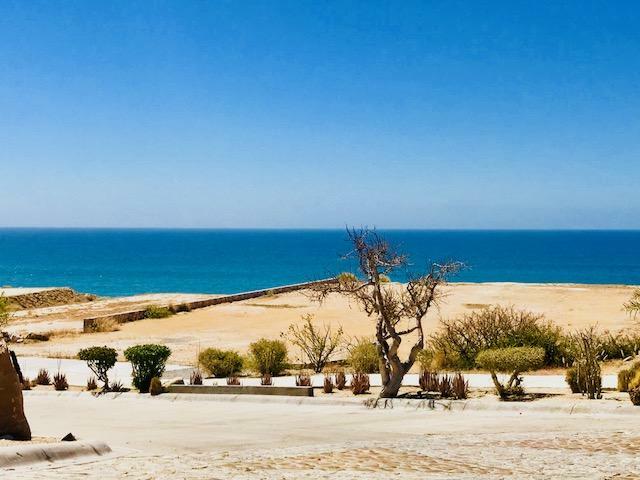 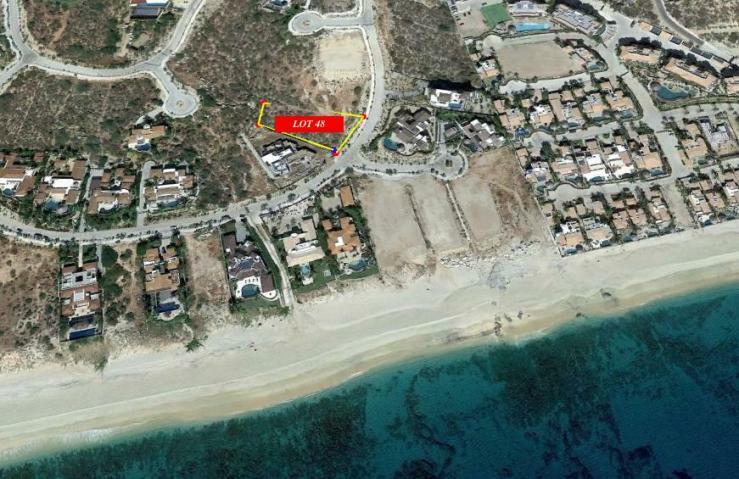 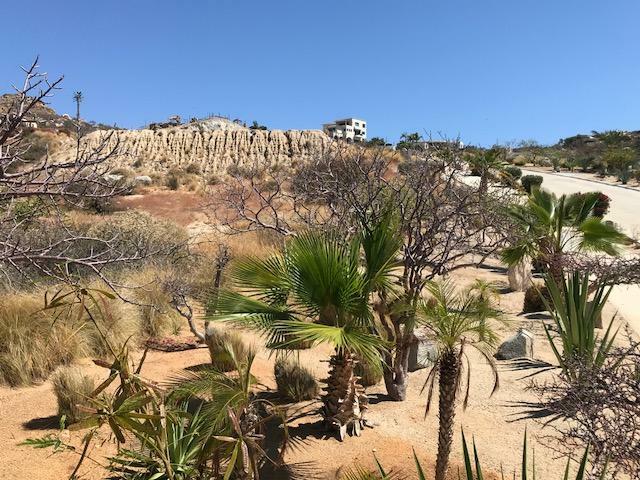 Excellent opportunity to own a lot and build your dream home within Puerto Los Cabos, one of the most exclusive communities of Los Cabos. 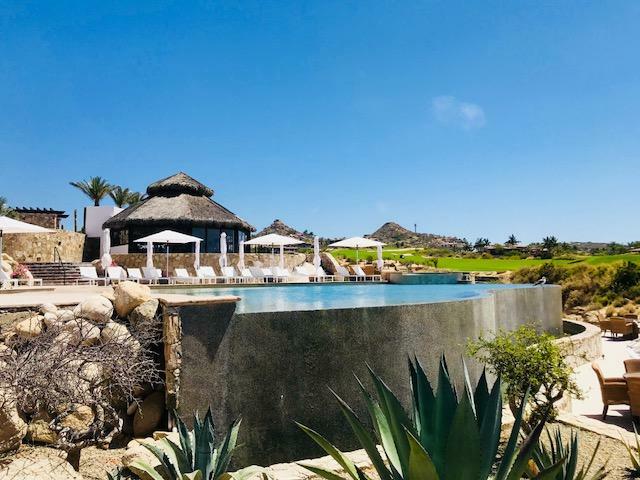 As an owner you can enjoy the benefits of the two golf courses, a day in the clubhouse, embraced by the tranquility and peace originated by the sounds of nature. 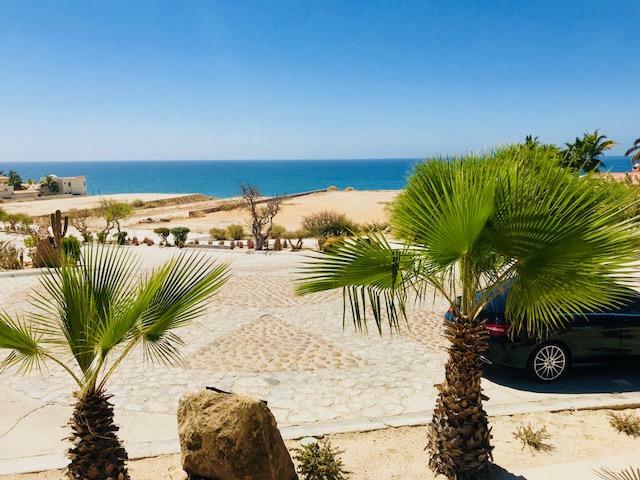 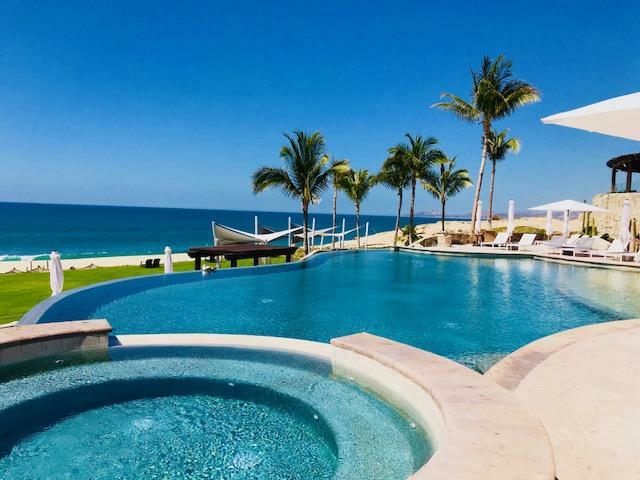 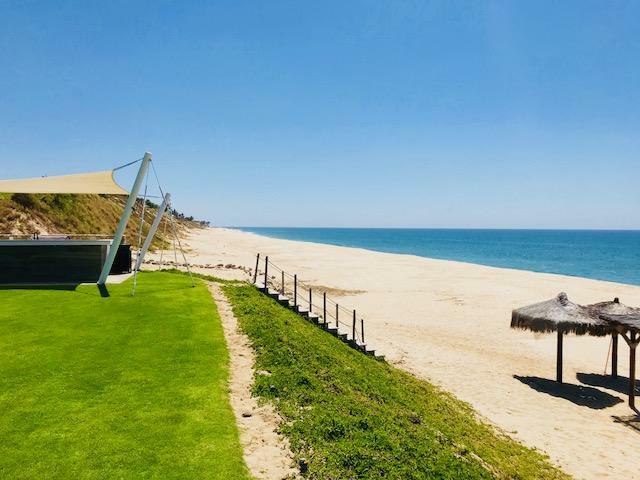 Located just meters from the access to the beach, this lot becomes a real jewel for the lovers of the ocean and the sandy beach of Los Cabos. 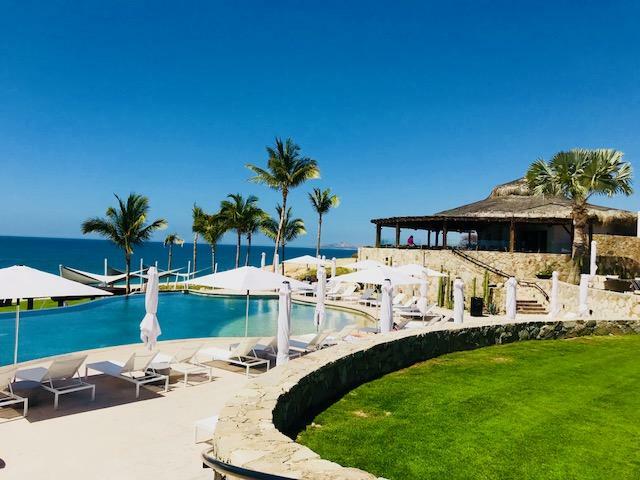 The Golf membership are exclusivelly offered to property owners or you can aqcuire a Golf Card for the entire family at the Price of a little over $6,000 USD or single cards can be obtained for around $4,000 USD, which includes electric golf cart, unlimited numbers of golf balls, confort stations with all food and beverages..
A private Fundadores beach club membership already included in your HOA fees and large number of activities to make your PLC living as no other. 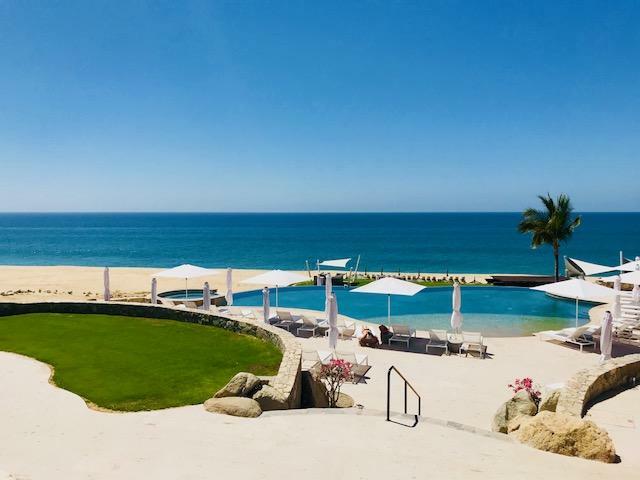 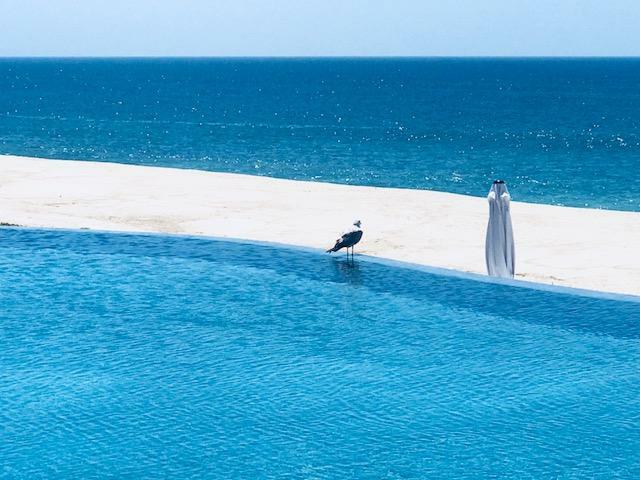 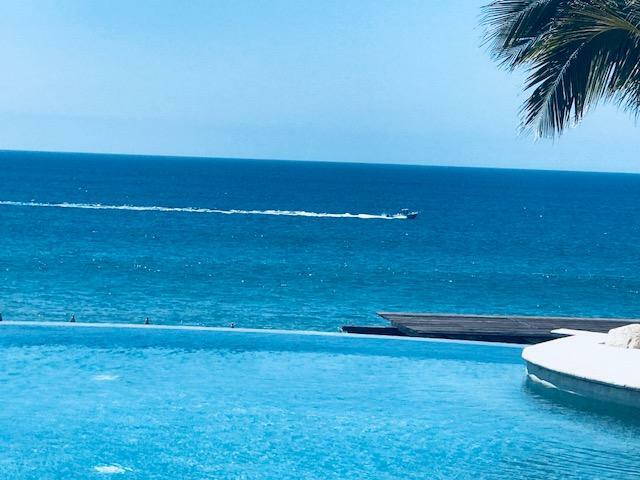 As an owner in Puerto Los Cabos you will receive 25% off at the restaurants at El Ganzo Hotel and up to 20% at the JW Marriot hotel stays, fitness facilities, spa, bar and restaurants..